This is a weekly post we publish on Fridays with links to articles that touch on economic inequality and growth. The first section is a round-up of what Equitable Growth published this week and the second is the work we’re highlighting from elsewhere. We won’t be the first to share these articles, but we hope by taking a look back at the whole week, we can put them in context. Grantees Nathan Jensen and Calvin Thrall released a new working paper on transparency among companies participating in state economic development programs. Using the example of the Texas Enterprise Fund, Jensen and Thrall look at companies’ likelihood of challenging formal requests for public information to see whether they have renegotiated the terms of the contracts to reduce job-creation obligations. The co-authors found that companies are more likely to challenge these information requests if they have avoided a penalty for non-compliance by engaging in non-public renegotiations. Alix Gould-Werth reviewed the key takeaways from grantees Daniel Schneider and Kristen Harknett’s new research on the links between the quality of schedules for retail workers and their psychological distress, happiness, and sleep quality. Gould-Werth highlights results that indicate only 39 percent of workers at 80 large retail firms have regular schedules. In addition, a worker who does not experience shift cancellation has a 45 percent chance of experiencing distress, however workers whose shifts are cancelled see the predicted probability jumps to 65 percent. Prior to President Trump’s State of the Union speech, Equitable Growth released seven graphs that address economic outcomes and trends. 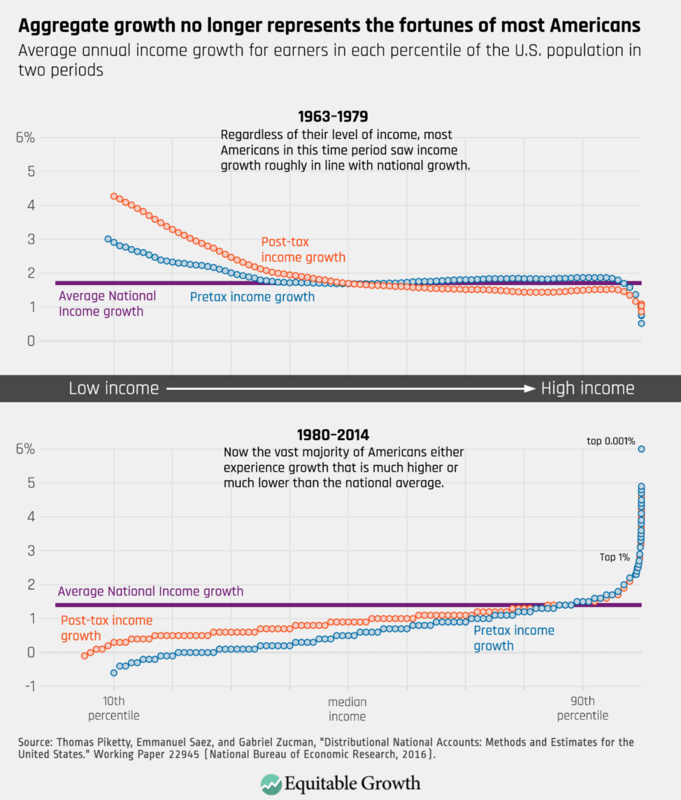 The graphs show that while the U.S. economy has been growing in the aggregate, the benefits of this growth have largely been concentrated at the top of the income ladder and have led to growing inequality. The U.S. House of Representatives Committee on Education and the Workforce proposed a hearing to discuss the economic benefits of a $15 minimum wage on workers and small businesses. 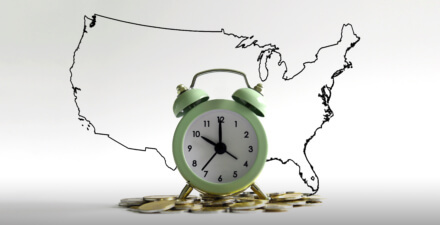 Kate Bahn consolidated research surrounding the minimum wage discussion that indicates an increase in the federal minimum wage will boost workers’ well-being while avoiding detrimental effects on small businesses. In his State of the Union address, President Trump touted large-scale economic growth over the first two years of his administration, yet his comments only reflected on growth in GDP. Austin Clemens explains that using the GDP growth rate is an inaccurate measure of growth because it no longer corresponds with income gains experienced by families on different rungs of the income ladder—as it did before the 1980s. Research using the Distributional National Income dataset created by Thomas Piketty, Emmanuel Saez, and Gabriel Zucman shows that low-income households experience little to no income gains compared to GDP growth. 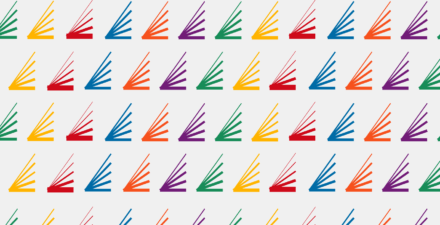 Brad DeLong compiles his most recent worthy reads on equitable growth both from Equitable Growth and outside press and academics.